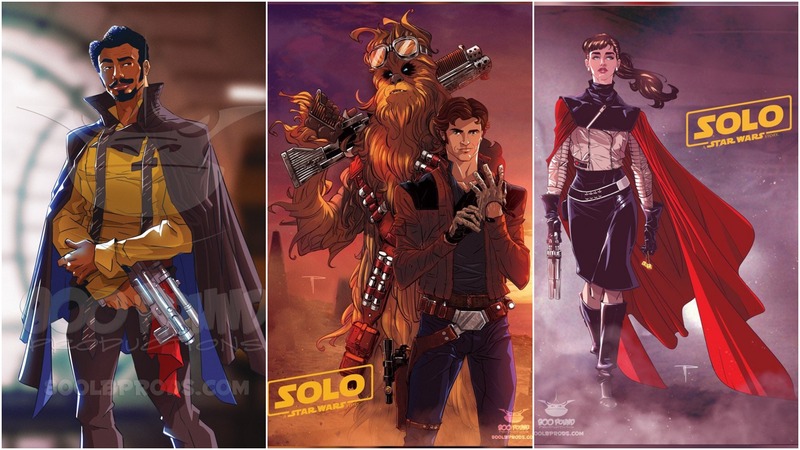 Wanna help send kids in need to a special screening of Solo A Star Wars Story AND have a chance at some sweet art collectibles? Check out the awesome raffle we have going on. 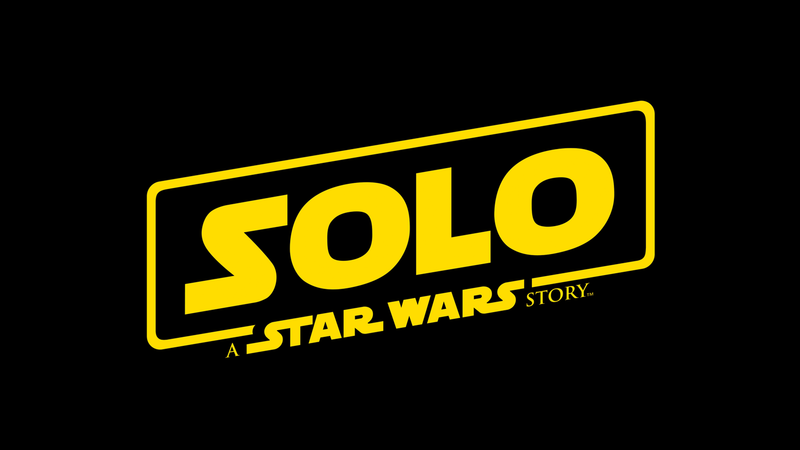 Fundraising Starts for Solo: A Star Wars Story Screening! With our first event for Avengers: Infinity War happening this weekend, we’re excited to kick off the fundraising for our next big screening for the kids; Solo: A Star Wars Story!